David Turner is one of those bike industry characters that’s never been afraid to stand away from the crowd. Indeed, he seems quite reluctant to be part of the trends and fads of the bike industry – check out Chipps’ interview with him from Issue 109 of Singletrack Magazine. 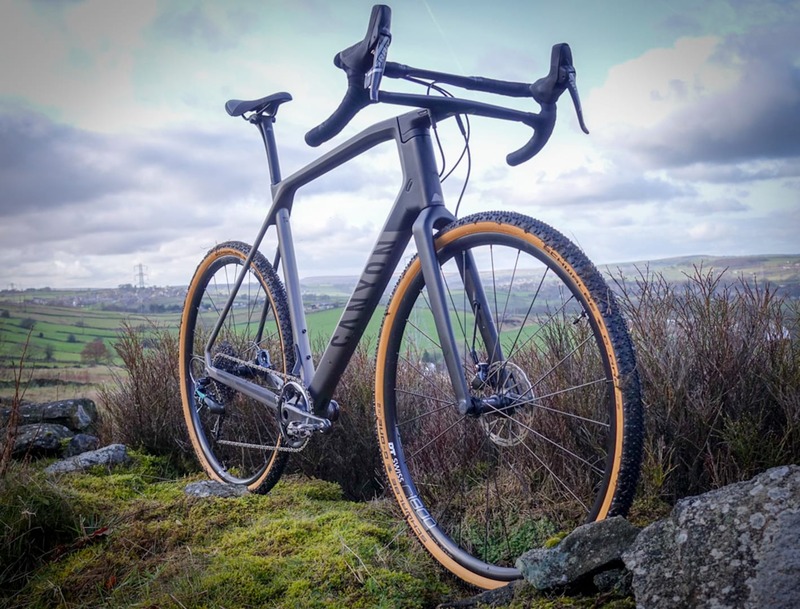 You might think then that getting on the gravel bike bandwagon would be beneath him, but, as many riders are discovering for themselves, gravel/adventure/all road/gnarmac or whatever you want to call it is a practical solution to many riders’ needs. His new CyclosisCXR is the result of what he wants from a bike for himself and his wife: a frame that can take say three different sets of tyres, perhaps a couple of sets of wheels, and in doing so deliver three different ride style options, which fit with the day to day demands of riding from his home. Road for Sunday morning shop rides, all road for mixing it up on gravel trails, and then perhaps some cyclocross racing (though he does wonder if it has enough mud clearance for the UK). 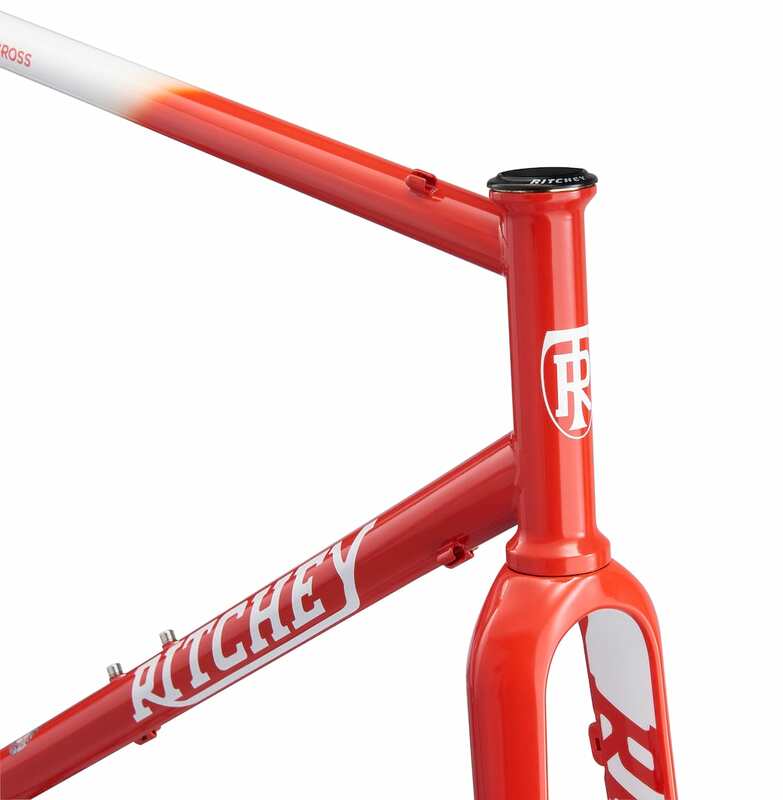 Would this cope with a UK Winter CX race? Here he is talking through the bike, his reasoning behind the design, and what he loves about riding. He’s an easy guy to talk to – if you want to see the e-bike part of this interview, then hop on over here. Make sure you’ve got a cup of tea and perhaps your comments-typing fingers at the ready! David Turner is always good for some sharp viewpoints. I could listen to him all day to be honest. I just wish I’d owned one of his bikes. Still chance I guess.